The UK Government is investing more than £100m of the Police Transformation Fund (PTF) in projects designed to prepare police forces to adapt to the challenges of the future. 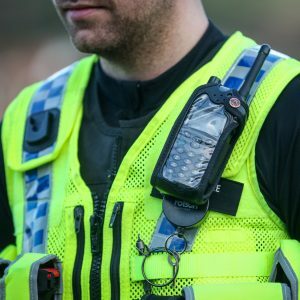 The Home Secretary has approved up to £70m for investment in 2018/19 in four national major police-led programmes covering forces in England and Wales and to manage the portfolio of projects to ensure maximum benefits are shared among forces. The programmes will transform how police use technology, make it easier for the public to engage with police online, and boost capacity to deal with major threats. Altogether this will help support the police in preventing and combating existing serious crime and being better equipped to deal with new types of crime. The Home Office has also announced 15 successful bids to the fund, totalling £42.7m across 2018/19 and 2019/20. Read the full list of successful bids here.